Join Eli Schlossberg for a behind-the-scenes look at Baltimore’s Orthodox Community. 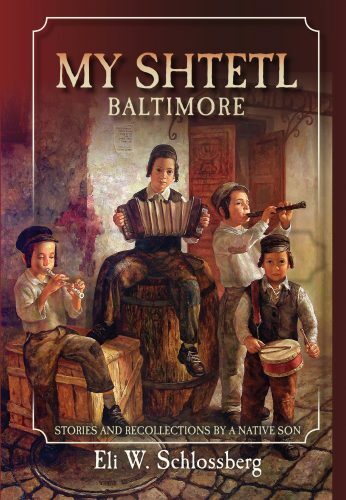 Mr. Schlossberg will discuss the evolution of this tight-knit community from the perspective of a local Orthodox Jew who grew up with the sounds, sights, and tastes of Baltimore. Program followed by book signing. Copies of My Shtetl Baltimore are available at Esther’s Place, the JMM shop.